The leading actress looks absolutely stunning carrying the designer's ensemble, along with Shahzad Noor. 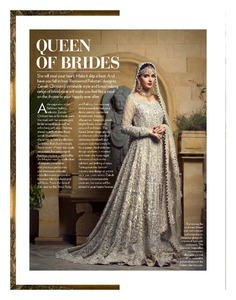 Zainab Chottani, the maestro of bridal wear is back at it again and this time, has the marvellous Saba Qamar and Shahzad Noor donning the collection for none other than Vogue India! 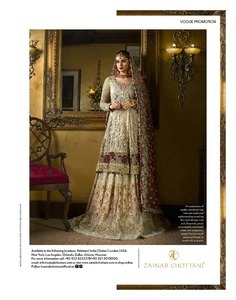 Drawing upon the Mughal’s love for ornaments and precious gemstones Zainab Chhotani’s latest collection titled ‘Kavea Jahan’ celebrates the aspiring inventory of Royal jewelry. 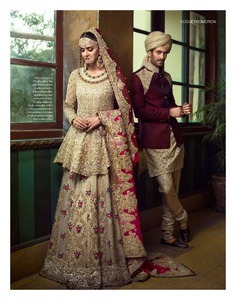 With wedding season having started in full swing, take some inspiration from these intricate designs. 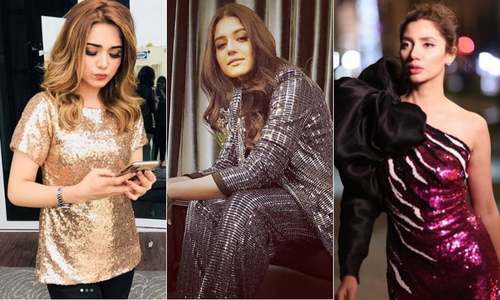 From the dazzling allure of the famed Kohinoor to the unparalleled mystique of Timur Ruby, the collection is inspired by Mughal royalty's extensive collection of opulent ornaments. Off-the shoulder gets an elegant touch. 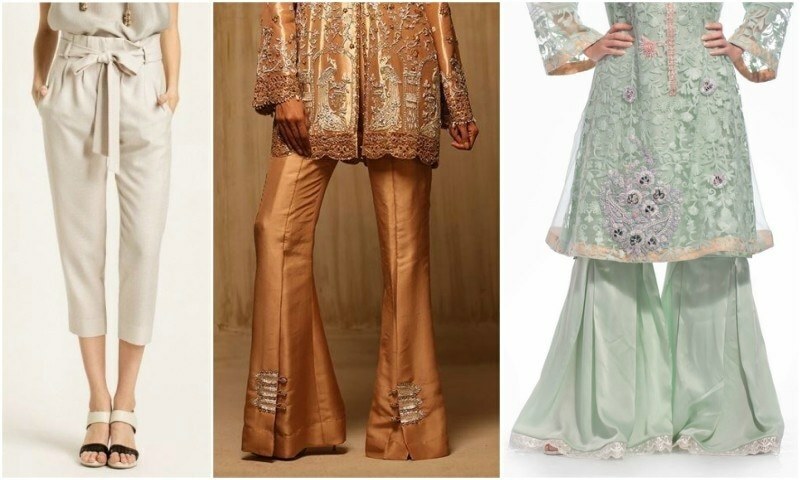 Your ultimate guide to the trendiest pants this season!